A Californian student, who turned a $5,000 investment in to a portfolio worth close to $1 million, has just been hit with a staggering tax liability for more than $400,000. And what better place to seek legal advice that social media platform Reddit? The unnamed student, who goes under the suitably named Reddit handle “u/throwaway283921”, claims to have begun his trading in May 2017, whereby he signed up at popular cryptocurrency broker Coinbase. Moving forward, the student then purchased a range of alt-coins, which he states increased in value by more than 10x. By the end of December 2017, at a time when the cryptocurrency industry experienced a significant injection of capital that resulted in Bitcoin reaching its all-time high of $20,000, the student claims that his portfolio was worth just over $800,000. Not bad for a $5,000 investment just six months prior. However, like many others during the crypto-craze of late 2017, the student trader failed to cash out, instead believing that the markets could only continue to rise. The unknown individual states that he was close to cashing out when the portfolio breached the $1 million mark, however once again he proceeded to let his investments ride. When the 2018 bear market begun – which saw some cryptocurrencies lose up to 90% from their all-time high, the trader’s portfolio quickly turned southwards. The student now claims to have a total portfolio value of $125,000, which many would argue is still a serious return on a 6 month investment of just $5,000. However, as per U.S. taxation laws regarding cryptocurrency profits, the trader has been hit with a bill based on his 2017 gains. The result? A 1099-K bill for a remarkable $400,000 in taxation liabilities. Although the student claims to have only traded crypto-to-crypto and is yet to perform a cash-out to fiat currency, taxation is still a requirement. According to the Reddit post, whereby the student asks his fellow peers for advice on how to proceed, the trader is currently working as a Retail Associate for Barnes and Noble, for a reported $12/hour. As one can imagine, his Reddit counterparts suggested that the trader consults with a qualified tax agent that will be able to assist in the matter. 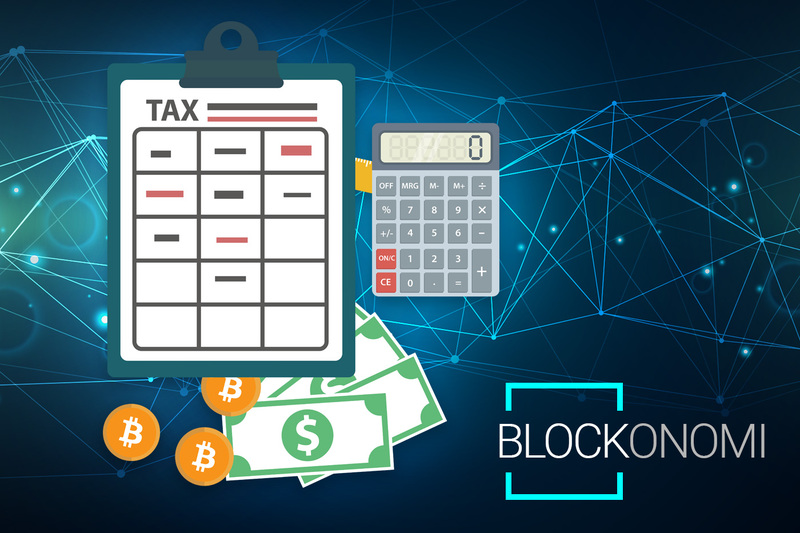 Taxation within the cryptocurrency industry is a somewhat grey area, especially when one considers the borderless nature of the blockchain phenomenon. Nevertheless, the U.S. in particular are very clear on their stance. In a nutshell, the U.S. views cryptocurrency assets in the same manner as property, which includes the likes of stocks, shares, Gold and real estate. 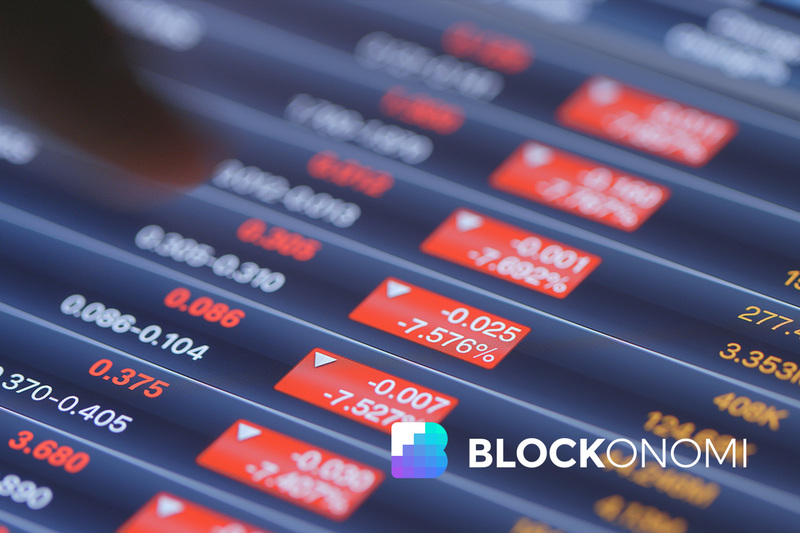 The exchange of one cryptocurrency token to another is subsequently a taxable event, based on the value of the underlying asset at the time of the trade. When it comes to the liability itself, the costs are tallied up over the course of the year, based on all of your gains and losses, as well as any underlying costs. The key problem here is that accounting for the aforementioned information is not any easy feat. Those that conduct multiple trades on a daily basis are faced with the difficult task of attempting to ascertain the profit or loss of each and every trade, in a market where prices fluctuate on a second-by-second basis. It is widely believed that According to Tom Lee, a cryptocurrency analyst working at research firm Fundstrat Global Advisors, an estimated $25 billion in cryptocurrency-related tax liabilities were outstanding back in April of this year. Interestingly, according to a Twitter poll conducted by Bitcoinist in the same month, 52% of respondents claimed that they had no intention of paying any tax bills linked to their cryptocurrency holdings. Based on the Blockchain-Isle of Malta, Kane holds a Bachelor’s Degree in Accounting and Finance, a Master’s Degree in Financial Investigation and he is currently engaged in a Doctorate – researching financial crime in the virtual economy. 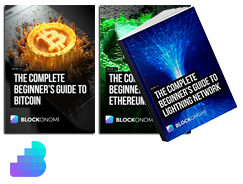 With a keen passion for research, he currently writes for a variety of publications within the Financial and Cryptocurrency industries.